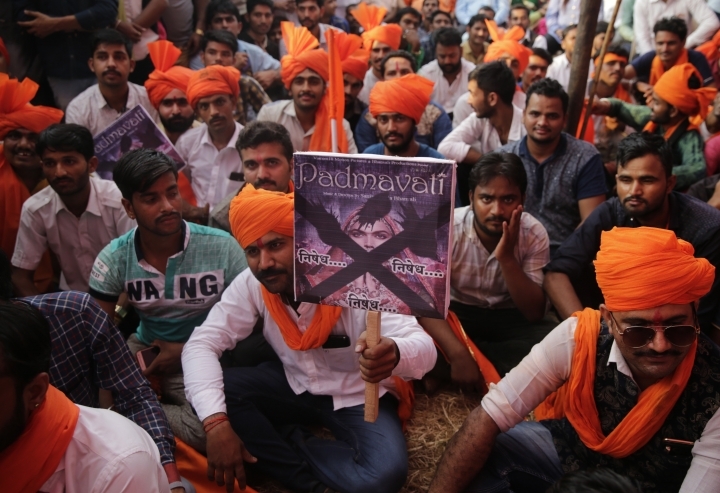 NEW DELHI — A member of India's Hindu nationalist ruling party offered 100 million rupees ($1.5 million) to anyone who beheads the lead actress and the director of an unreleased Bollywood film "Padmavati" rumored to depict a relationship between a Hindu queen and a Muslim ruler. 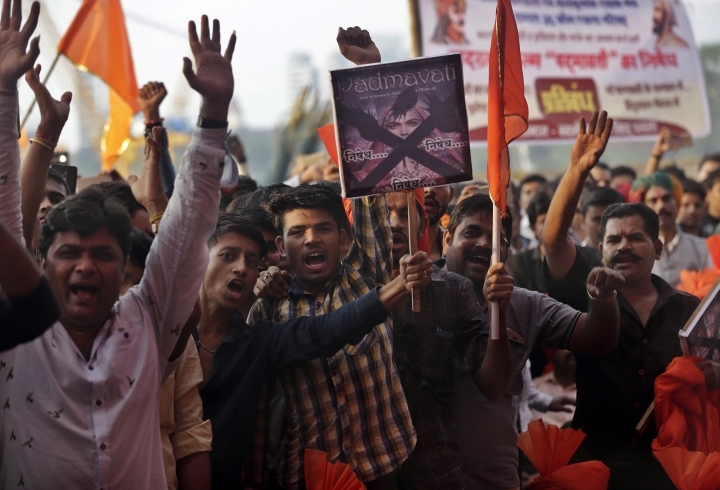 Most of the anger appears to stem from allegations that Bhansali filmed a romantic dream sequence between the protagonists, which Bhansali has denied. 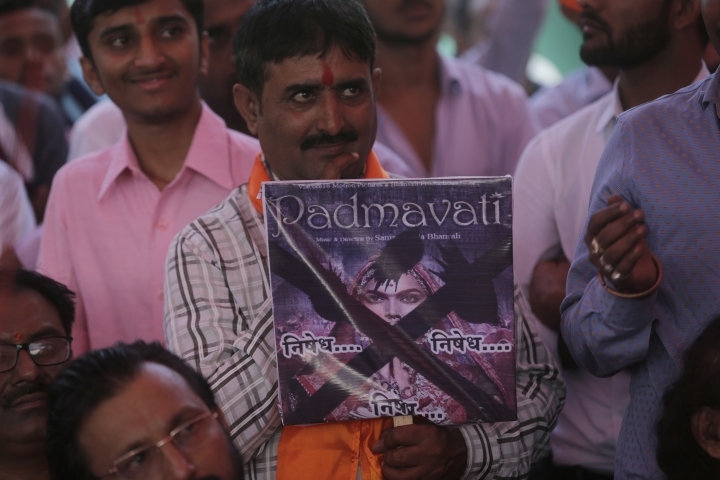 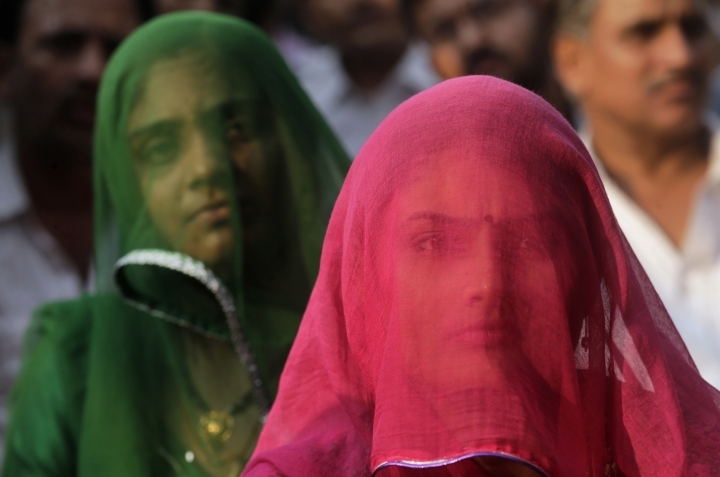 Earlier this month, the head of the Rajput Karni Sena in Rajasthan said Padukone should have her nose cut — a symbol of public humiliation — for being part of a film that allegedly insulted the famed queen.